Occupying Xuhui area’s most idyllic spot, Ginger Modern Asian Bistro serves contemporary Asian-inspired recipes in chic surrounds. The restaurant boasts a wide range of Southeast Asian influence through its unique menu, with a modern twist on each dish. 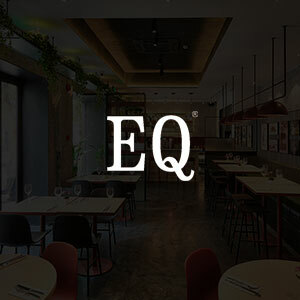 While dining in the restaurant, be ready to be charmed by the earthy elements of the interior, which is complemented by the gorgeous park the building overlooks. Through each bite you take, you’ll be able to feel and taste the attention to detail that goes into every dish, along with the freshness of every ingredient. 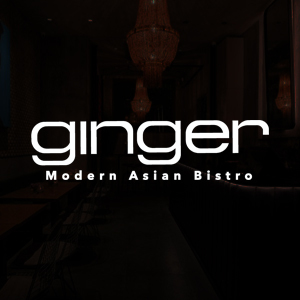 Essentially, it’s the quality food, cozy ambience, and personalised service that makes Ginger a must-visit in Shanghai. The Puli’s signature restaurant takes French classics and gives them new life with contemporary influence via chef Michael Wilson. 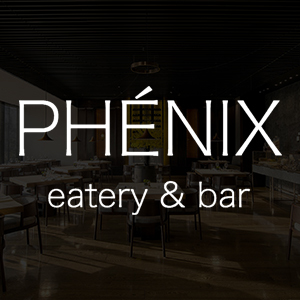 Firmly rooted in the mantra ‘Life is about the ingredients,’ Phénix is deeply committed to using only the freshest, seasonal ingredients to showcase their inherent natural flavours. 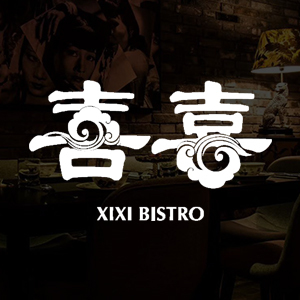 Located in the trendy Xintiandi area, Xixi Bistro is a bar and restaurant that pays homage to 1930s Shanghai with paper-lantern style lighting, retro cupboards and folding wall partitions. The menu is a fun and eclectic mix of Chinese and Western foods, from 5-Spice Pork with Shrimp Jiaozi to Jellyfish Salmon Tartar. The drinks menu features drinks that are both innovative in their name and their mixology. 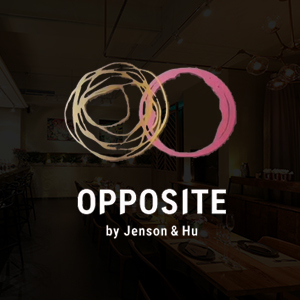 Found in a beautifully-renovated house on Jianguo Lu, Opposite deals in creative takes on Western classics - with a few Eastern touches from executive chef Jenson - and sleek cocktails courtesy of mixologist Dennis Tsai. Dishes might include lobster pasta, sea urchin egg custard or Crispy apple tart with vanilla ice cream . The accompanying drinks are suitably inventive too. Tender beer-marinated Iberico pork jaw with root vegetables and fresh herbs, and tartlittles - a crunchy butter dough base filled with creamy chicken stuffing and topped with grilled vegetables - are among the offerings at this 100 percent Nordic eatery. Sleek Scandinavian design combined with comfortable surroundings add to the Scandinavian vibe, as diners dig into shrimp 'hotdogs', nordic inspired seafood & meat dishes, uniquely created salads, and more combined with a good value wine and cocktail card.